Simo Ellilä and Seppo Havia founded Attorney Office Ellilä & Havia Ltd in October 1996. Simo and Seppo had previously worked as attorneys in the Tikkurila area of Vantaa, Finland, where they both operated their own attorney offices. These two men set forth to combine their respective client bases and in the process, form a larger, high-quality, professional attorney office to better service their customers. Attorney Office Ellilä & Havia Ltd began operations on Helsinki’s Mikonkatu during February 1997. In September of 1997 the office moved to its current location at Vuorikatu 6 A 12, 5th floor. Seppo Havia moved on to work for The Branch of Service Industry in Helsinki’s Eteläranta on September 1, 1999. Due to this change of vocation, Seppo’s clientele and cases were given over the other attorneys working within our offices. Attorney, Master of Laws Petri Rissanen became part of our staff on January 1, 2000. Petri handles issues relating to business debts, debt restructuring/management, bankruptcy, and business restructuring. Since coming aboard in 1997, Pasi Pirinen performed one year of court apprenticeship at the City of Espoo district court and returned to our employ on April 1, 2002 upon claiming the title of Master of Laws. Attorney Office Ellilä & Havia Ltd changed its name officially on March 1, 2001 to Attorney Office Aasa-Law Ltd. Aasa is the title of a Scandinavian god in folklore. Seppo Havia’s departure was a key factor in the name change. This new name also stands alone from being directly linked to any persons within the employ or management of our office. Attorney Office Aasa-Law Ltd joined the European Business Lawyers EEIG Legal Skills Association at the beginning of 2002. Other Legal Skills offices may be found in Berlin, Bratislava, Krakow, Moscow, Munich, Paris, Prague, Riga, Tallinn, Stockholm, Warsaw and Vilna. The functional purpose of this attorney consortium is to service clients with issues spanning over various boundaries and countries, or whose cases involve the implementation of particular judicial laws and practices of a specific country in question. 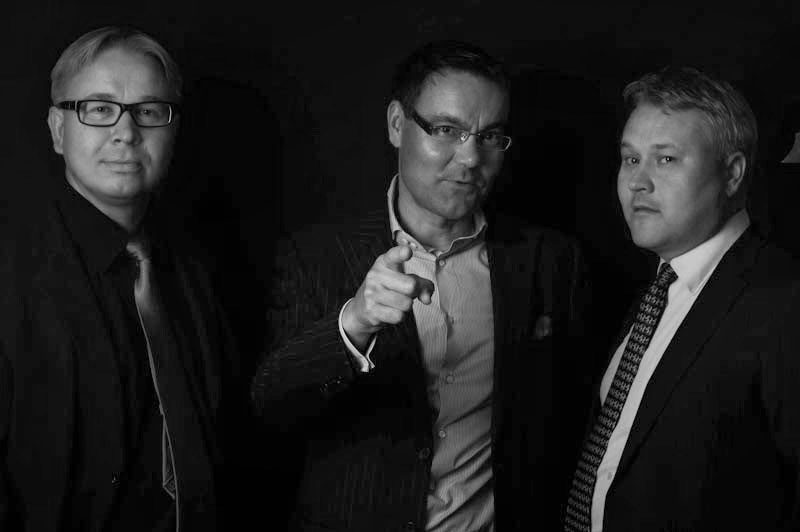 Attorneys Pasi Pirinen and Petri Rissanen became shareholders in Aasa-Law Ltd on January 1, 2004. Attorney Simo Ellilä also remains a shareholder. These new shareholders strengthen Aasa-Law’s position on the attorney office market, due to the united strength of three solid shareholders. Co-operation with international Legal Skills – International Business Lawyers EEIG has become closer and developed. Since the year 2008 Simo Ellilä has served as the president of the court of arbitration, Legal Skills. In the 2010s, the office continued to grow. We have more and more companies and communities as customers and the number of the staff has risen. In addition to Ellilä, Rissanen and Pirinen, assistants are also working at the office. In recent years, attorneys at Aasa-Law have handled several large and expansive court cases.